Kimball Real Estate has been proudly providing apartment and housing needs for the Ithaca, New York community for over 60 years, including Cornell University undergraduate and graduate apartments for rent! 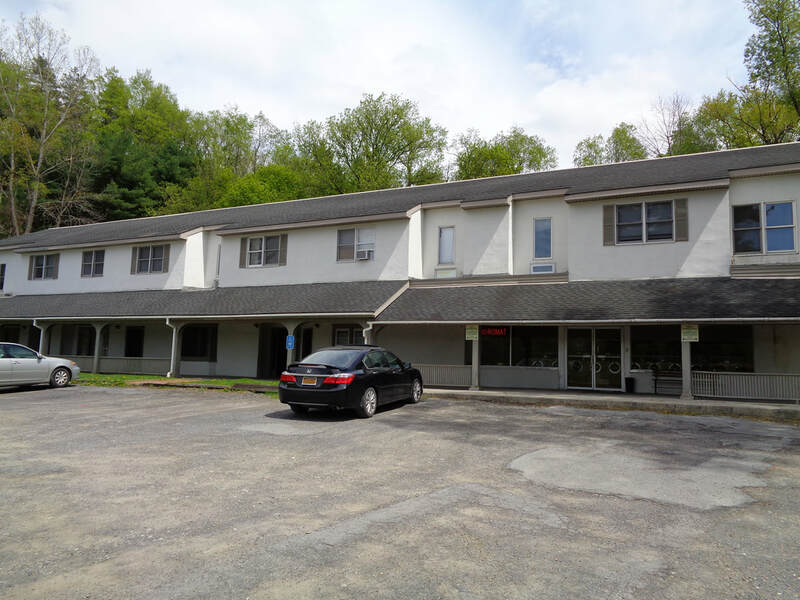 Click here to see our wide variety of apartments and houses for rent in magnificent Ithaca, NY. Relocating to Ithaca, NY? Good choice! Ithaca is consistently rated one of the top places to live in the United States. See Ithaca's "top-10" list here, and our new About Ithaca, New York webpage here. Kimball Real Estate has helped countless individuals, families and incoming Cornell University students relocate to Ithaca from all over the United States and the world. We have hundreds of apartment units and houses for rent in Ithaca, NY, all of which are nearby or walking distance to Cornell University. Several of our apartments and houses for rent in Ithaca are in historic areas or nearby one of Ithaca's beautiful natural features; one of our apartment complexes has won a national award for excellence in architecture and design; and we own the only privately owned apartment complex for Cornell University undergraduate students located directly on Cornell University's campus! We are happy to help you find an apartment to rent in Ithaca that suits your budget and needs, whether you are new to Ithaca or have been an Ithaca resident for years. Our owners are local Ithacans and Cornell University alumni who have lived in Ithaca and worked in property management for over four decades. Welcome home!